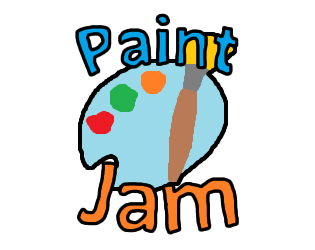 Welcome to Paint Jam 2019! Follow @YWainczak for any news or updates! Hop from asteroid to asteroid and avoid the Spacehole. a small game with stars, comets, aliens and ms paint. Help VanGogh fight agianst the night sky. The Tale of a Star Who Fell Out of the Sky. Mind is a place of many dark secrets... how long can you resist suicide? 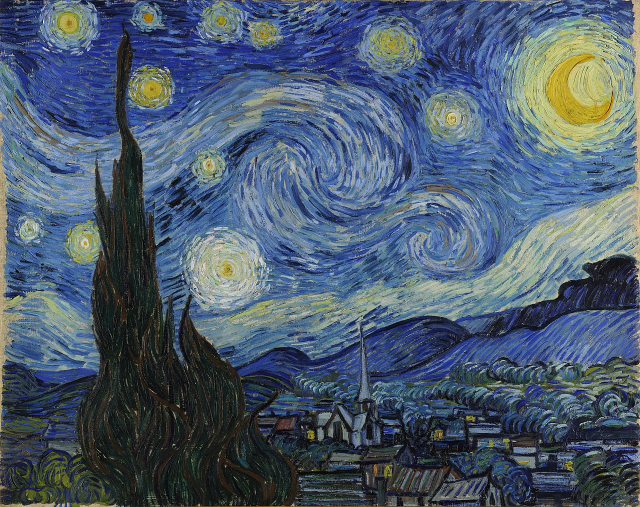 Help Van Gogh defeat the Paint Spirit and recover the stars!